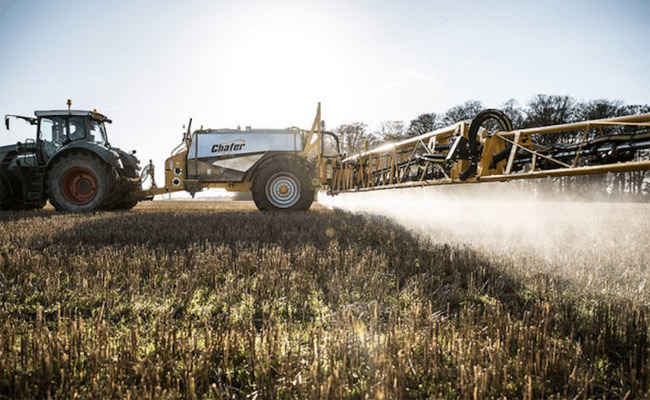 Researchers at King’s College London have discovered that the popular weedkiller Roundup causes non-alcoholic fatty liver disease (NAFLD). The two-year study performed on rats tested the effect of real-world glyphosate doses currently permitted by regulators. 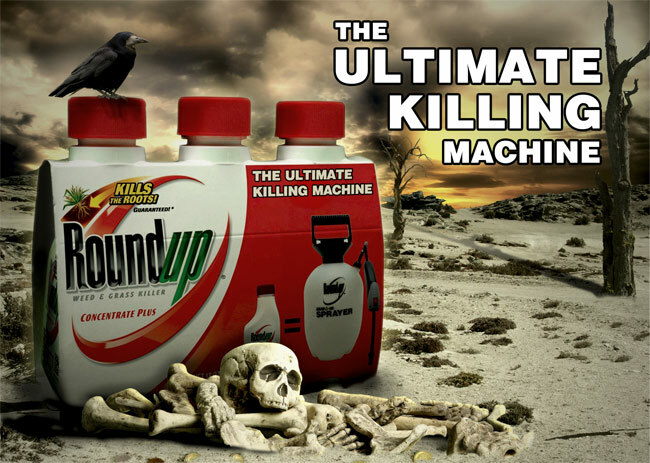 This is the first time that science has shown a direct causal link between the consumption of an extremely low dose of Roundup and a serious disease. The proliferation of glyphosate use in big agriculture has had many environmental ramifications, and the quality of soil is being impacted globally. Farmers now face hundreds of glyphosate-resistant superweeds, increasing their costs and requiring use of many more herbicides. Roundup has been found in rain and air samples, and glyphosate residues have been found in human breast milk and urine, as well as tap water and all types of food, including milk, eggs and baby food. A recent FDA study even found high levels in many popular foods. 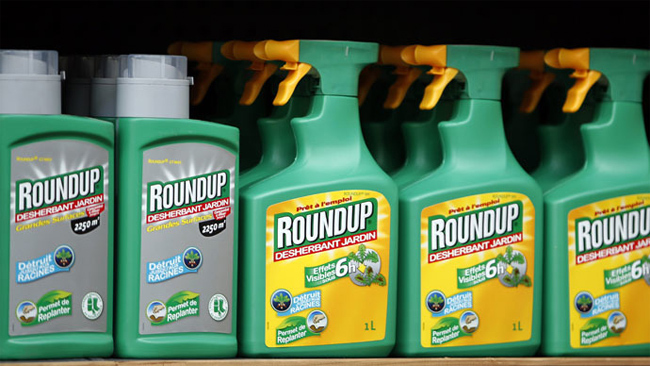 “New testing conducted by an FDA-registered food safety lab found alarming levels of the chemical glyphosate (known as Monsanto’s Roundup weed-killer) in several very common foods. The research conducted at King’s College London by Dr. Antoniou and his team was one of the first to take into consideration the effects of exposure to glyphosate amounts currently permitted by regulators. 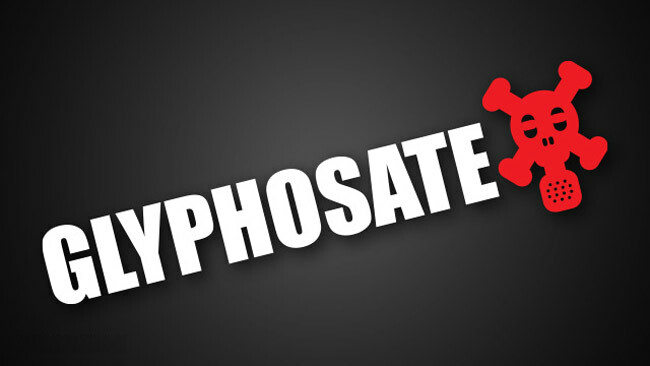 The researchers were concerned that results from other glyphosate toxicity studies “were obtained at doses far greater than general human population exposure. Considering the high levels of glyphosate contamination of our food and water supply, it seems wise to take proactive action in keeping the liver healthy. Some ways to reduce the risk of NAFLD and even heal a fatty liver are offered by Dr. Mark Hyman.